Our History Collections are a group of materials formed around the history and culture of Wilson College. Such as, Wilson College Traditions and Alumnae/i Papers. Our Manuscript Collections are a group of materials formed around a student, family, or faculty member related to Wilson College. 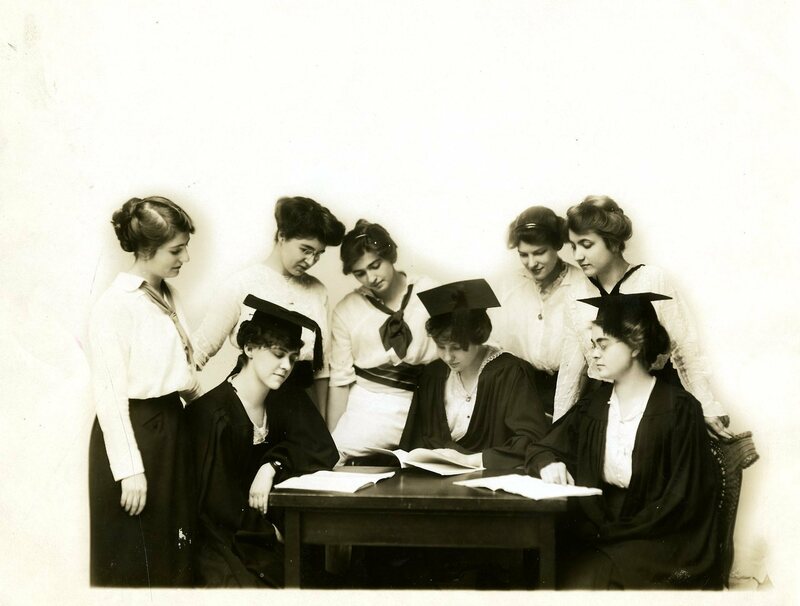 Our Wilson College Archives collections are a group including the historical records and publications of Wilson College: its academic departments, centers, and administrative units. Examples include records for the Office of the President and our Student Organizations Collection.